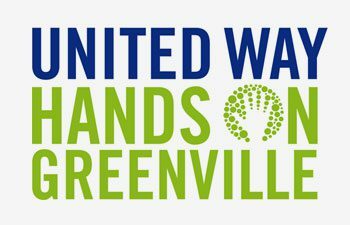 Corley joins with more than 7,000 volunteers in the Upstate for Hands on Greenville Day, which is held annually on the first Saturday in May. Over the years Corley has helped at different organizations on projects ranging from painting to yard work and general clean up. 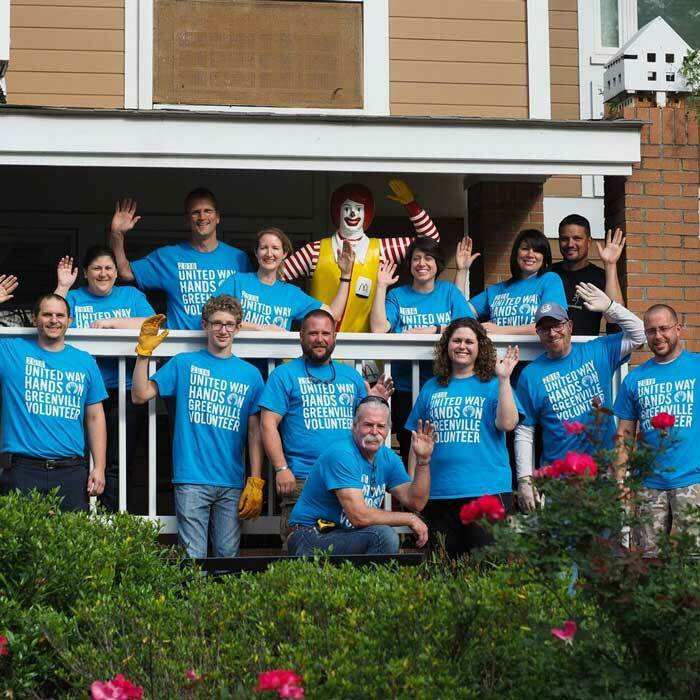 Community Projects have included the Ronald McDonald House, Greenville County Rec Community Garden, and Brushy Creek Elementary School. Corley participates in the United Way of Greenville County’s “Spring Into Reading” project to help encourage reading for elementary school children. Since 2014, Corley joins with other companies to fill tote bags with two new books, school supplies and small treats that are delivered to students in K-3 through 5th grade. To help fill the bags, employees at Corley hold fundraisers and drives to collect science kits, art supplies and sporting equipment for children. 2018 Marked the first year that Corley partnered on the 6th CEO Build with Habitat for Humanity Greenville County. Habitat for Humanity of Greenville County seeks to put God’s love into action by bringing people together to build homes, communities and hope. We believe that affordable homeownership is foundational for creating family stability, ensuring academic success for children and eliminating generational poverty. Child Abuse Prevention Month, held annually in April, is the nationally designated month to acknowledge the importance of communities working together to prevent child abuse and neglect. Corley participates in the annual Walk for Prevention which is a celebration of all the little things we are doing in the community to keep our children safe. The national symbol for Child Abuse Prevention Month (April) is the blue pinwheel. During this family-friendly event, we plant the largest pinwheel garden in South Carolina.